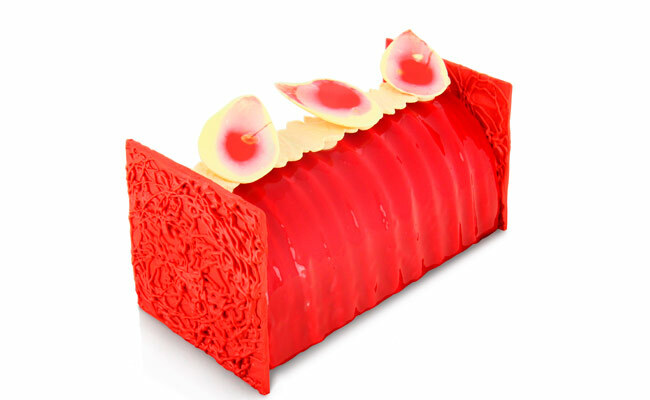 French pastry shops are once again prepared to seduce customers with spectacular Christmas collections. Here we share a selection of 11 bûches, many of them which are limited edition. 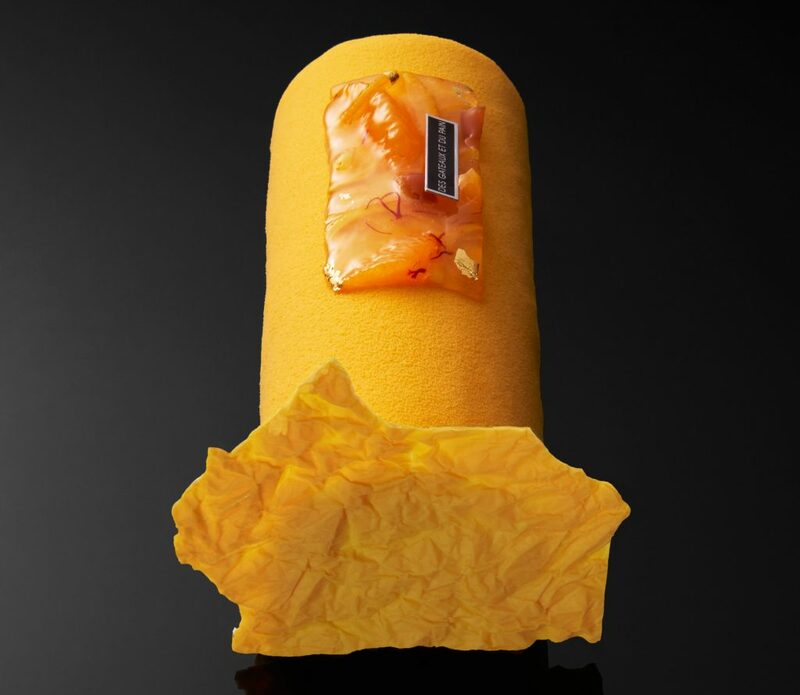 Authentic pieces of craftsmanship, with chocolate as an omnipresent ingredient, made in some cases with the collaboration of ceramic artists, fashion designers, and other artistic disciplines. 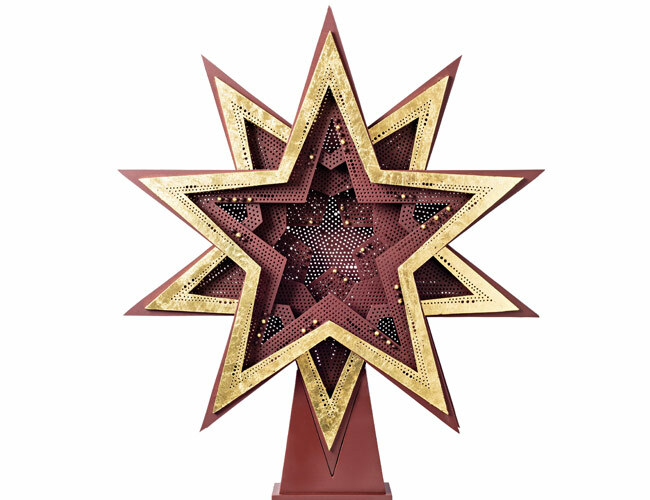 We are struck by its symbolic aspect and the allusion to the sky such as the moon or the stars in many of them. 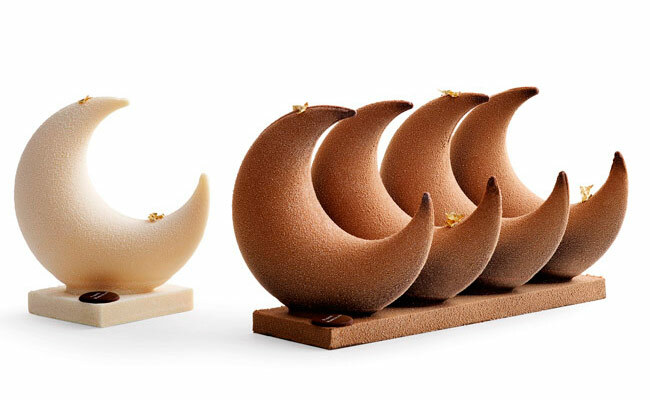 We have an invitation to travel “to infinity and beyond” alongside these very French Christmas pastries. 1. An appointment under the light of the moon with Pierre Marcolini. 2. 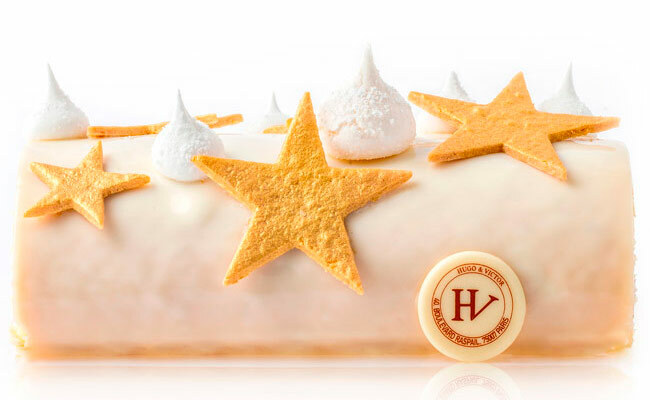 Starry bûche by Hugo & Victor x agnès b. 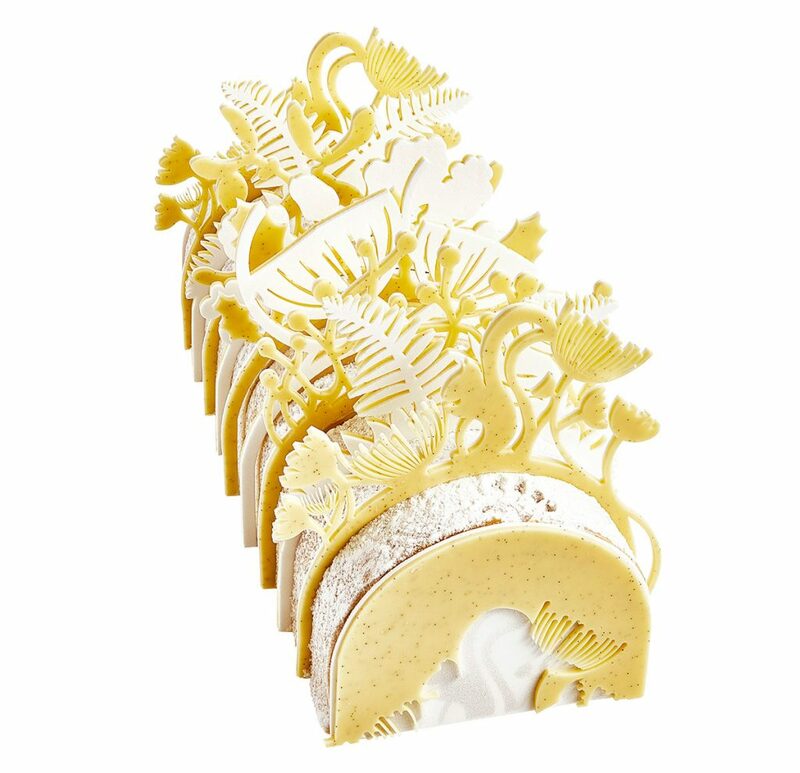 The friendship between the fashion designer agnès b. and Hugues Pouget, creator and chef of Hugo & Victor, has derived in a joint Christmas collection, in which we find this starry bûche composed of a biscuit delicately scented with lemon zest and garnished with a red currant jam. The stars are made with small crispy lemon sablés. Madagascan vanilla and French hazelnuts are some of the flavors that can be appreciated in this enchanted forest by Lenôtre populated by squirrels, wolves, deer… that not only fascinates children, but also adults. From the collaboration of Hermé with the ceramist Sylvianne Lüscher, Écorces emerges. A limited edition bûche (can only be purchased on request from December 1 to December 31) that we recommend contemplating quietly before tasting. Presented on a very fine leaf of black French stone created by Lüscher, it is an ode to nature. 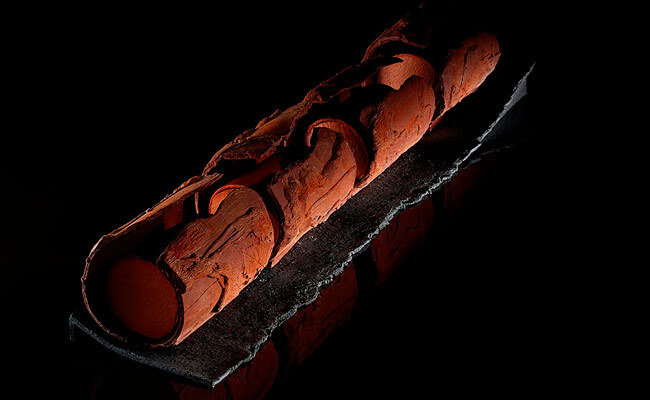 A thin bark of chiselled chocolate protects four portions of cake. 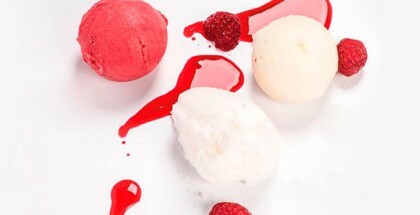 The first impression is of pure chocolate, but little by little you discover the intensity of the raspberries and the crispy taste of chocolate shortbread. 7. 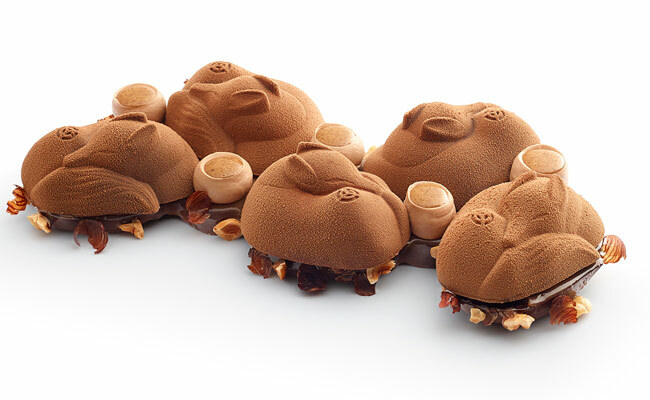 Ladurée: power to hazelnuts! 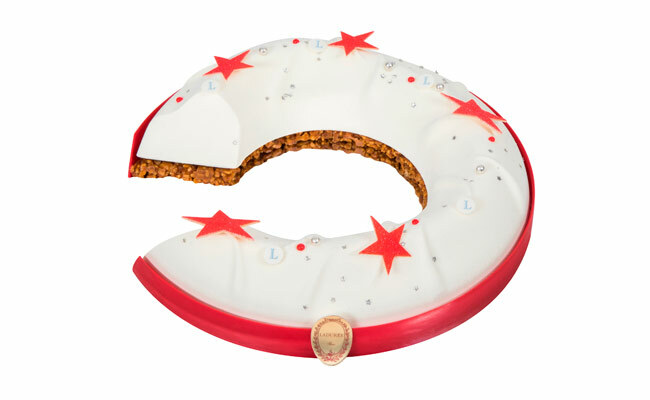 To celebrate the end of the year, Claire Heitzler (so good #7, so good #12), chef of Ladurée, comes up with a dessert dressed in white where the constellations shine like shooting stars in a wintry sky: the Bùche Céleste. 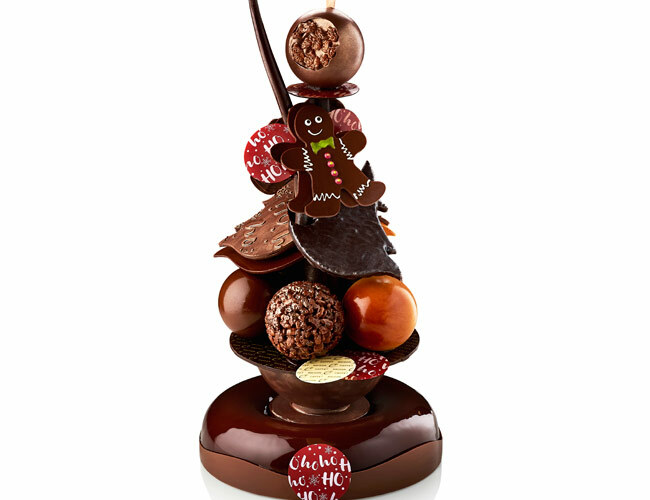 The master chocolatier Nicolas Cloiseau surprises this Christmas with an impressive limited edition piece, 7 kg and 86 cm high, made entirely by hand and full of details. 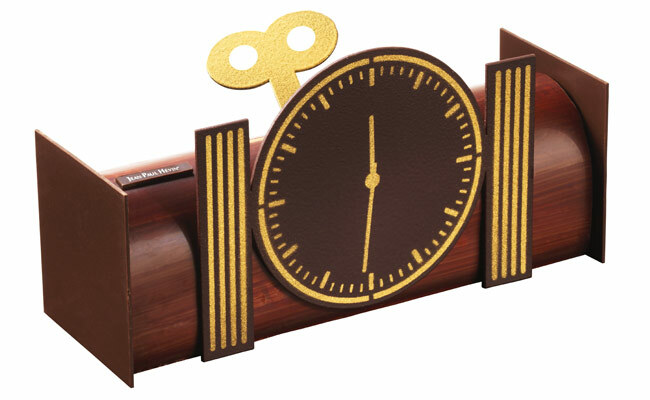 Hévin proposes a trip to the 30s with logs like the O’clock that marks 12:30, an hour that has not been chosen at random, since midnight is crucial in the celebration of New Year’s Eve parties and the 30 minutes are a nod to the 30 years of La Maison’s creation.